The Q.F. (Quick Firing) 4.7 inch MK IV, designed for Naval and Fortress use, was not popular with the gunners as it was awkward to move and difficult to operate. 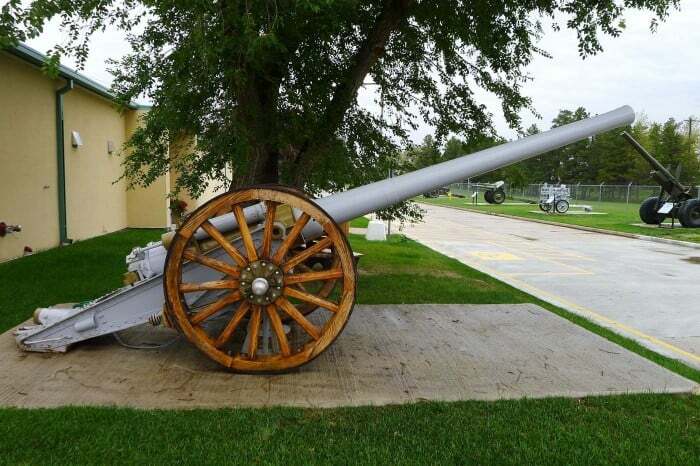 The gun was introduced into service in 1888 for naval and coast defense purposes and also was used by the Army in South African War 1899-1901 as a heavy field gun. Its inaccuracy due to barrel wear and its relatively light shell diminished its usefulness in trench warfare. Used from 1905-1919 by the Heavy Batteries of the Royal Canadian Garrison Artillery of Montreal PQ, Prince Edward Island and Coburg, Ontario.